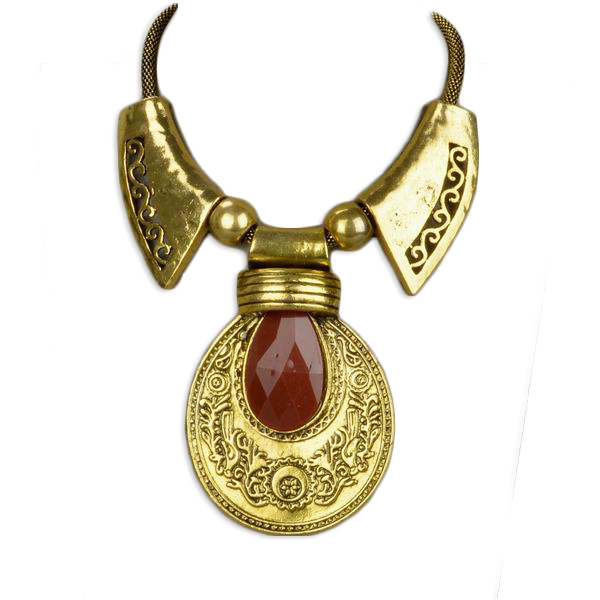 Beautifully accented with lucite carved teardrop pendant with red stone, this Violetta Chunky Collar necklace gives daily accessorising a vintage twist. Support jewellery Australia and buy this collar necklace from Oz Bling today. We guarantee high standards of quality at lowest prices.